Star of the North Retreat Centre is pleased to announce a newly formed collaboration with the Sacred Art of Living Institute and its founder, Richard Groves. Together we will partner to bring the internationally celebrated program, “The Anamcara Project” to Canada. 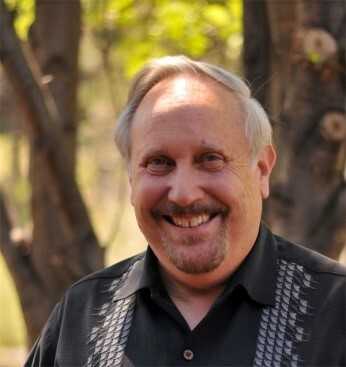 Professor Richard Groves is an internationally acclaimed author, retreat director and speaker on topics of Transforming Spiritual Suffering, Healing through Culture and Dialogue, and Wisdom from Celtic Spirituality, Richard is co- founder of the Sacred Art of Living Centre in Bend, Oregon, U.S.A.